0 results found for "claudio guida"
From my limited exposure to the past groups of both Claudio Guida and Marcello Testa, I know them mostly as funk jazz/hard bop musicians, that’s why I was surprised when their joint effort, “Platform One”, had little of those styles, but instead featured a unique take on semi avant-garde chamber jazz. The presentation here is very simple, Claudio is on one side of the room playing sax, and Marcello commands the other side on acoustic bass, while occasional subtle electronics spice up the sound on a few cuts. 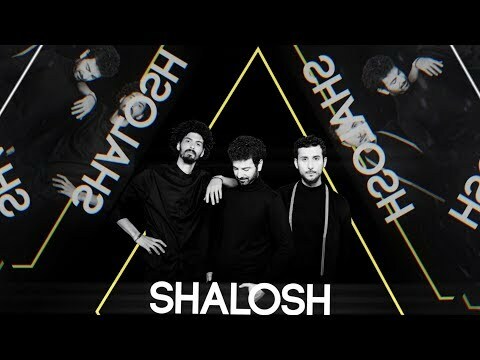 Their choice of source material ranges from folk tunes, to free bop rambles and all types of tunes, both melodic and abstract. Their aim though is not so much a jazz jam as more a John Cage inspired sound event. For those who are not familiar, Cage encouraged us to listen to the sounds around us and concentrate on them as music. This can be a mind opening experience, as well as an effective form of meditation. The CD liner notes help explain Claudio Guida and Marcello’s intentions, on which writer Claudio Lugo suggests the listener lay between the two speakers, with each speaker one meter away, “..choose a song at random and try to focus on pure sound, without being distracted by other issues as rhythm, melodies, counterpoint games, genres etc.” Those who have the inclination or patience for such listening will probably get the most benefit from “Platform One”, but to fans of John Cage and aleatoric “music”, this duos’ use of melodies and organized arrangements may seem at odds with Cage’s musical approach. At best I think you could say this CD represents a worthwhile compromise between the world of John Cage and today’s contemporary chamber jazz. Both musicians are very talented and the music they present is thoughtful and well developed. 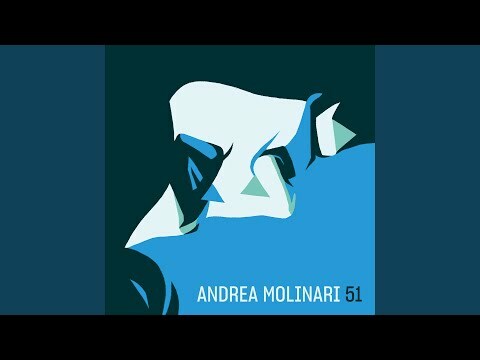 If this unique take on modern jazz sounds interesting to you, go for it. 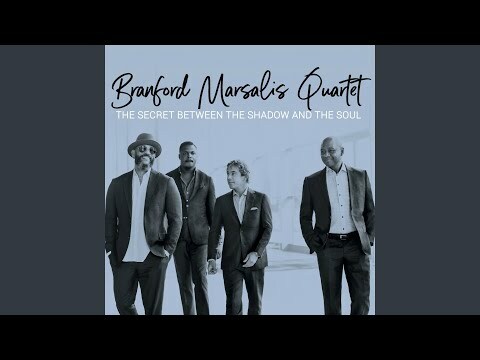 In closing I would add that the recording quality is excellent, it really sounds like you are in the room with Claudio and Marcello. 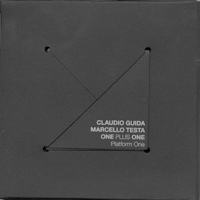 No CLAUDIO GUIDA CLAUDIO GUIDA / MARCELLO TESTA ONE PLUS ONE: PLATFORM ONE reviews posted by members yet. No CLAUDIO GUIDA ratings only posted yet.